I’ve had the pleasure of reviewing Samsung’s QLED TVs over the past year and they make excellent devices! From the Samsung Q8C to the Samsung Q8F, Samsung TVs are excellent in every way. 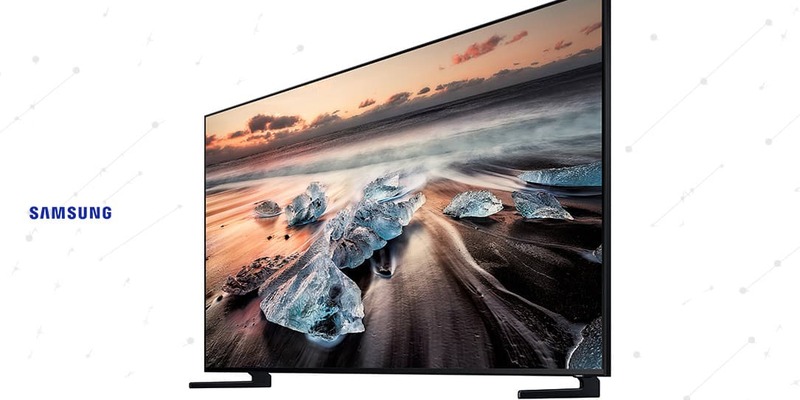 Now, the company is launching into the world of 8K with the monster 85″ Samsung Q900FN. Samsung announced the Q900FN at IFA 2018 and will start shipping the TV October of this year. Unfortunately, I was not able to make it to IFA 2018 to witness the Q900FN in all its glory. But my friend, Caleb Denison Senior Editor at Digital Trends was in attendance. Check out his hands-on video below. Samsung says the Q900FN achieves “Real 8K Resolution” and is capable of 4,000 nits of peak brightness. This TV produces four times more pixels than a 4K UHD TV and 16 times more pixels than a full HD TV. Samsung has built something they call “Q HDR 8K” which is built on HDR10+ technology. This optimizes the TV’s brightness levels and is supposed to deliver the visual experience film and TV makers intended you to see. 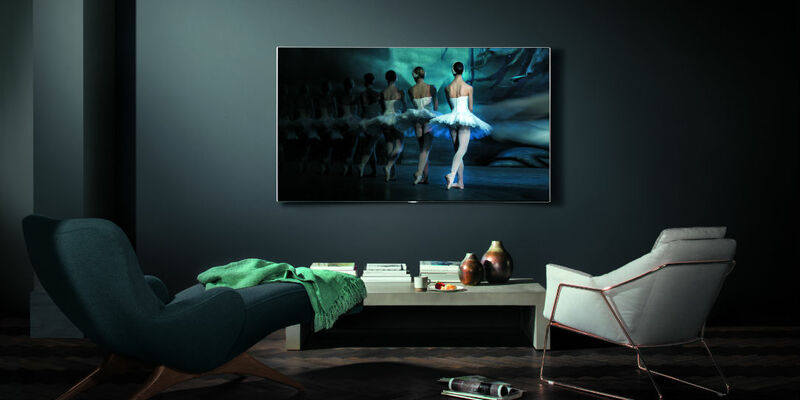 The Q900FN recognizes and analyzes a number of connected entertainment devices like audio devices connected via the optical cable with the One Remote, then automatically switches the TV’s image source and audio output for an optimized viewing experience. The Samsung Q8C is an amazing 4K UHD QLED TV. Of course, you have Samsung’s Ambient Mode which is one of the best features of its 2018 lineup. You also get the One Invisible Connection which is just an awesome way to clean up your cables and devices. SmartThings is also built-in, which likely includes Bixby which is actually pretty handy on the TVs. Now, why would you want to buy an 8K TV? Well, you probably wouldn’t want to just yet. There is little to no content in 8K and 4K is just starting to be more widely available as 4K TVs have become more affordable. Samsung is simply preparing for what they think is to come and that is 8K. 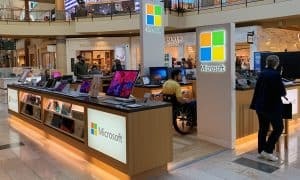 Pricing has not been announced yet but Digital Trends says their sources claim it will be under $20,000USD. Yes, $20K. A high price tag for something that is going to be early adopter technology. I’m not sure when 8K content will become widely available or if we’ll actually ever get to consumer 8K content but the Q900FN is an awesome looking piece of hardware. What do you think of the Samsung Q900FN 8K TV? Let us know in the comments below or on GooglePlus, Twitter, or Facebook.